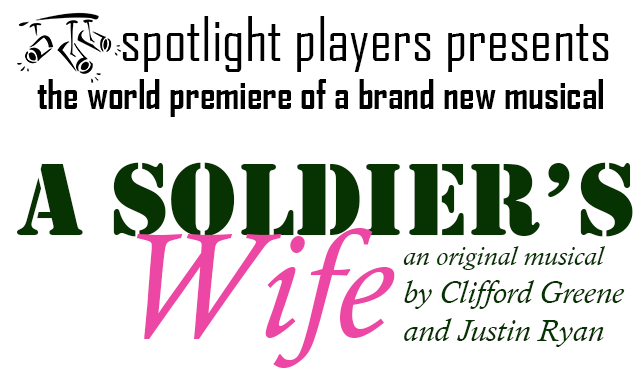 Coming to Spotlight Players this fall is a new musical entitled “A Soldiers Wife”. This new musical is brought to you by the same people who brought you “A Choir Room”. It tells the story of three generations of the O’Connell family from World War II to the Vietnam War to the Gulf War and the woman who held the family together through it all. 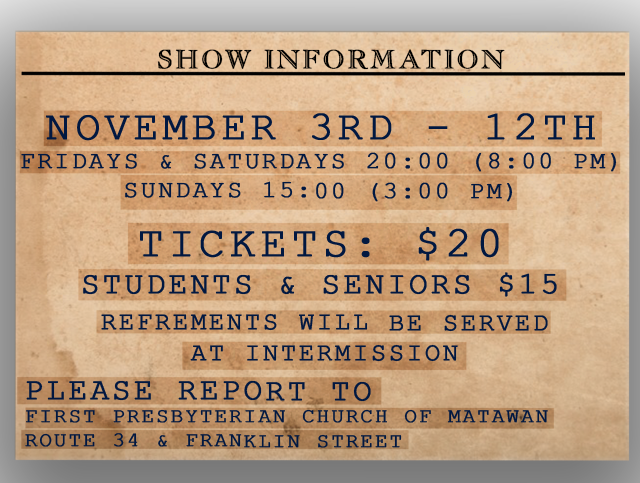 Call (732)583-7874 to reserve your seats now!